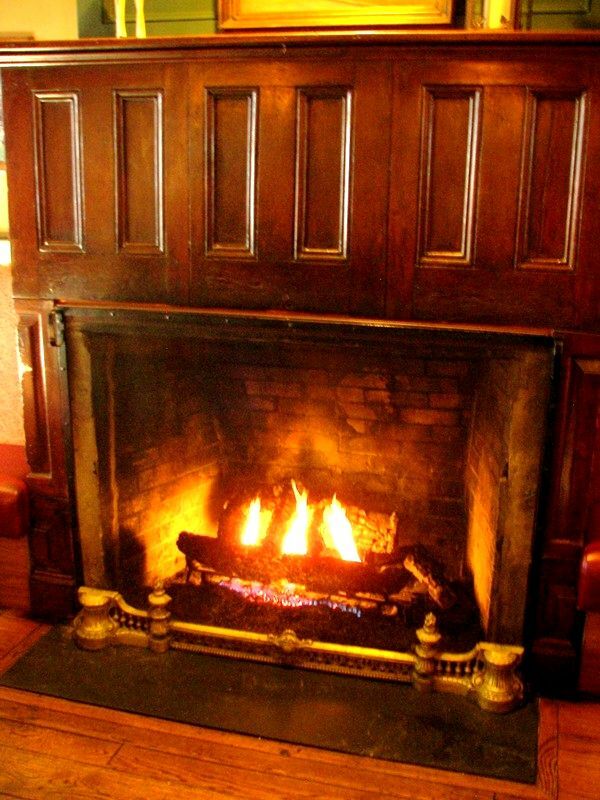 The first time I warmed myself by the fire in the tavern at the LOGAN INN was back in the mid nineteen eighties. At that time there was little consideration of specters and phantoms. I was more than content to focus on the pleasant surroundings and the company of those that were still among the living. New Hope, Pennsylvania was then a recent find, and it was quickly becoming a preferred destination. 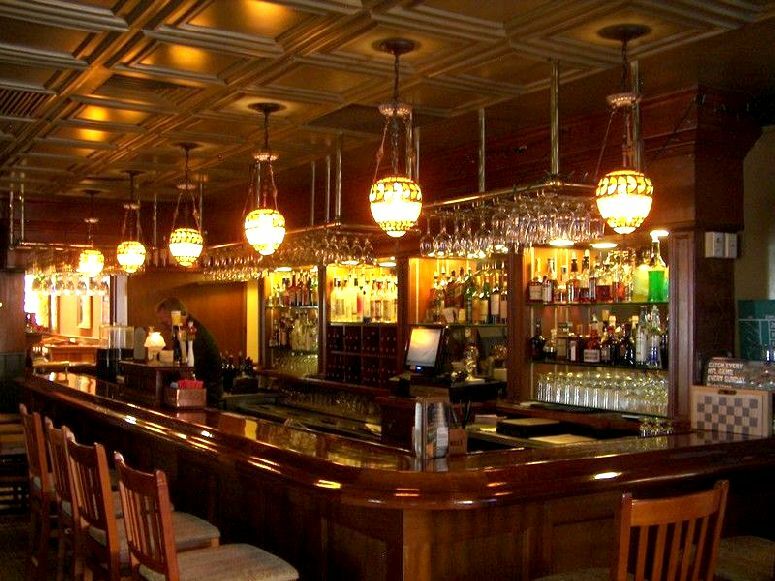 The Logan Inn for its part seemed to be the focal point of this historic community. Over the years, as I became a somewhat familiar fixture in front of the fireplace at the LOGAN and a few other choice hearths around town, I was entrusted with some of the many unearthly secrets that abound in this village. New Hope is most definitely haunted, and a quiet walk on a dark night down its streets and narrow passageways would give pause to even the most hardened skeptic. Maggie Smith-Calderon, the general manager is the longest serving corporeal presence at the LOGAN INN. Her twenty plus years of work have also made her the de facto historian in-residence of what is one of the oldest inns and taverns in the United States. On a recent chilly October evening she imparted a bit of otherworldly history. 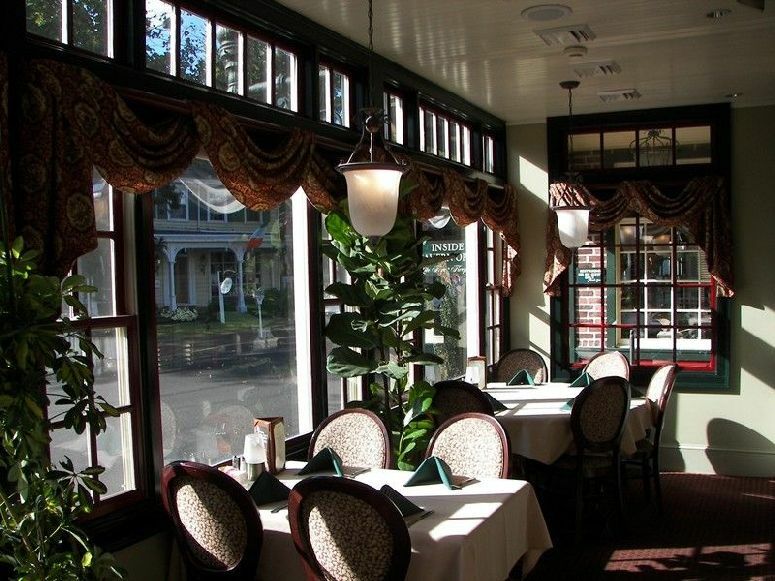 By the time America had embarked upon its path toward independence, the LOGAN INN had already been in operation for over fifty years. It was customary in the eighteenth century to store the bodies of the deceased in basements during the winter months until they could be interred when the ground finally thawed. During Washington’s December encampment prior to his attack on Trenton in 1776, New Hope, then called Coryell’s Ferry, was a hotbed of rebel activity. Some accounts state that the general lodged in New Hope on Christmas Eve, the night before his celebrated crossing of the Delaware. While the chronicles are sketchy and open to debate, we do know that a good portion of Washington’s army at the time were seriously ill and unfit for action. 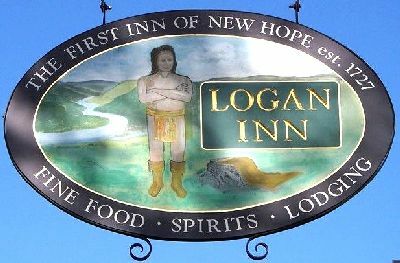 During that period deaths were recorded, and there is a good possibility that the bodies of fallen Continentals were kept at the Logan Inn. This probably accounts for the rash of sightings over the years of a Revolutionary War soldier who likes to frequent the tap room. Then there is the matter of room six. 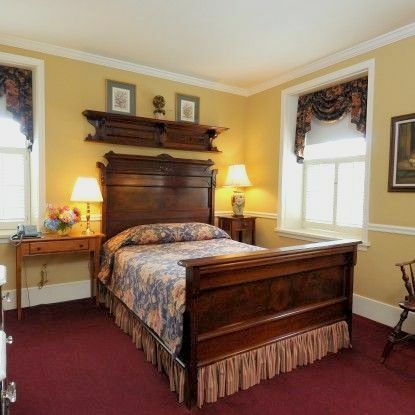 This might just be one of the most haunted rooms in America. Guests have reported cold spots, electrical anomalies, unusual shadows and reflections, tampering with personal items and a strong scent of lavender perfume. Maggie attributes most of the activity to Emily Lutz, who lived and died in that room, and the spirit of a young girl that drowned in the canal behind the property. But Adele Gamble, who runs Ghost Tours of New Hope, suspects that there are several spirits in play here, and she has experienced firsthand apparitions in room six. While both Adele and Maggie believe that the ghosts at the inn are good natured, some guests have been less inclined to want to share their future overnights with these wraiths. 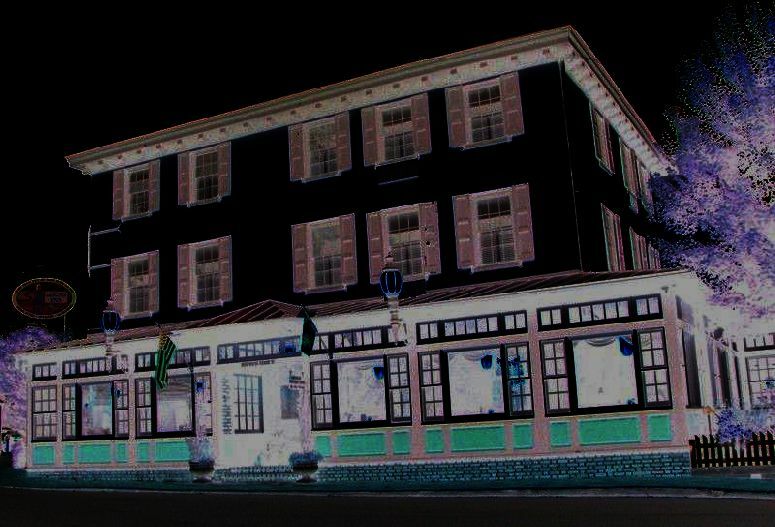 The LOGAN INN does not actively publicize its paranormal activities; but the staff is always agreeable about answering inquiries of that nature. And Maggie is more than willing to allow you to take a look at some rather compelling photographic evidence. 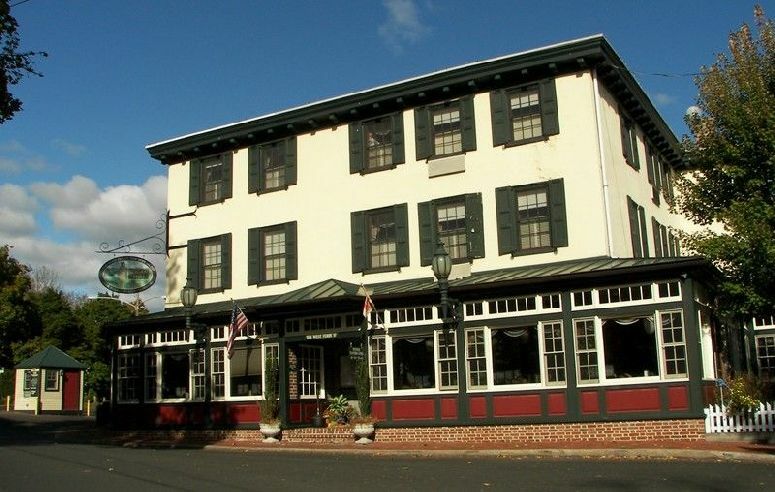 So the next time you’re in New Hope, Pennsylvania I suggest that you avail yourself of a warm fire, a good drink and a great ghost story.